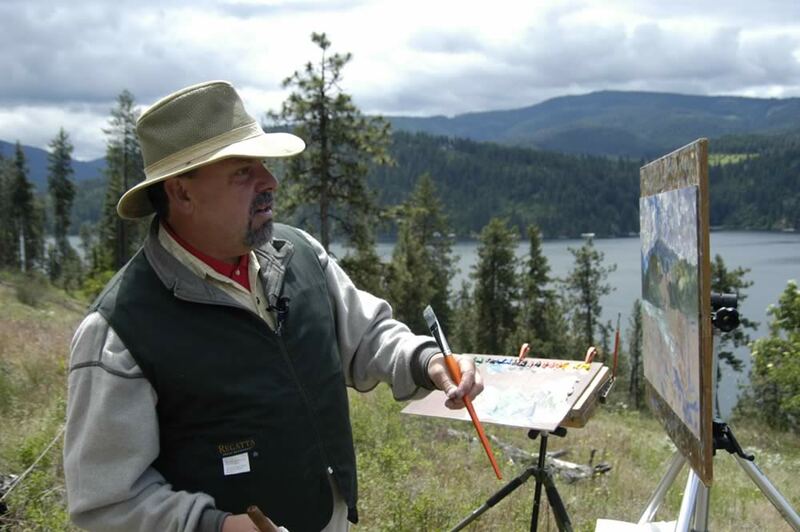 In this tradition of Master artists passing on their experiences, Thomas Kinkade loved to share his passion of art with a cadre of artists and to train them in his creative process. Thom had great excitement to exchange ideas about art with his atelier and actively trained and recruited this talented group. This collaborative environment allowed Thom to teach his methods with other artists and impart to them the techniques, concepts and vision that he was so well known and loved for. The Thomas Kinkade Studio continues in the path that Thom himself started and developed. Thomas Kinkade Studio Artists paint in the true Thomas Kinkade style with great attention to detail, a love of light and an overwhelming appreciation of the way a picture can tell a beautiful story. Carrying on the model Thom himself had been driven to develop, Thomas Kinkade Studios carries on the Kinkadian tradition to create art that will stand the test of time and be treasured for the ages.